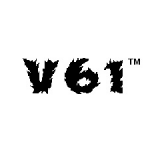 Video 61 had the most liked content! Thanks, its just the first attempt at the splash screen. we are assembling sprites right now for production.